Take care of your brand by taking care of the planet. Tree-Nation offers you a comprehensive set of tools to allow your company plant trees and make the most of each tree planted. With just a few clicks you can plant, keep track of your CO2 compensation and engage with your customers to build trust and loyalty around your company. Every time you plant a tree with Tree-Nation, we meticulously calculate the amount of CO2 you offset based on the tree species you choose and its location. 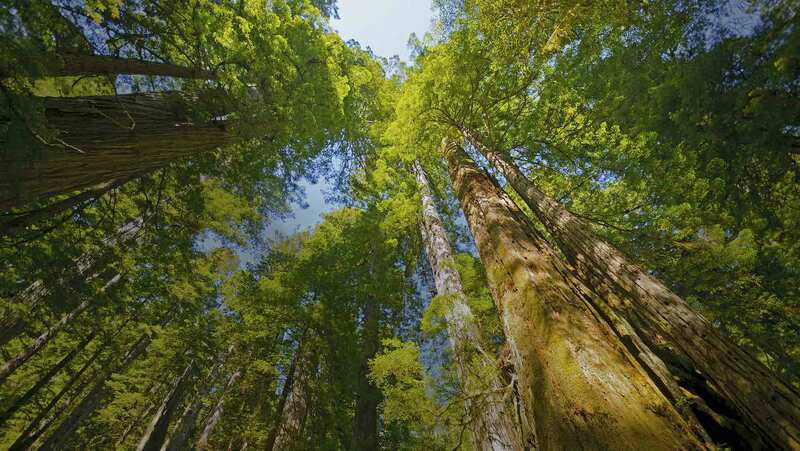 All the CO2 compensated is accounted for and displayed inside your Company Forest. This way you can keep track of your company’s CO2 emissions offsets and communicate with confidence on your marketing campaigns. We provide you with the specific list of species planted on each of our projects, so you can discover +300 species. Our planters have selected each species for their social, environmental, and economic impact. From fast-growing species that restore soil fertility to fruit and medicinal trees that increase food security and provide health aid; the benefits are plentiful! Since every species is unique, we give them their own dedicated space outlining their main characteristics, why the planters chose it for their projects, and the amount of CO2 they offset throughout their lifespan. We transform trees into beautiful e-gifts that you can easily link to your products and services. Offering a tree with every sale is an affordable and elegant way to boost your sales and add value to your products while taking care of the planet. When you plant trees with Tree-Nation, you are also creating their virtual companions: the virtual trees. You can personalize your virtual trees with a picture and a message to send your customers just the right gift. Users can comment, share and “like” the trees you offer, so the virtual trees are ideal to engage with your customers and other Tree-Nation users in a friendly environment. At the bottom of the virtual tree page you will find all the information regarding the real tree: the species details, its location and a link to the tree certificate. Every time you offer trees to your clients, your company engages in a virtuous circle. Trees foster vibrant social interactions between users. Increasingly trees prove to be a strong and positive bond between your company and your customers. Fighting Climate Change can seem out of reach for small or medium companies. At Tree-Nation we make it easy for all companies to become carbon neutral, communicate about their planting activities and enjoy the benefits of a solid Corporate Social Responsibility (CSR). The planet cares and your clients too! The TN platform has been designed around your end-customers, as a powerful tool to fight Climate Change. With our SEEDS© system and its gamification mechanics your customers will be able to plant more trees, and for free! Customers will come back frequently to visit their trees, participate in the SEEDS and read the frequent planting projects updates. After all, what makes a good gift is that its recipient keeps using it! To make our platform truly efficient, it benefits from all the needed social tools to foster interaction and participation. Select your favorite species, customize your trees and plant! Planting trees with Tree-Nation is an enjoyable experience. Offer your trees your way. Each tree has a code which you can print, convert to QR code, send by email… the possibilities are infinite! Our price per tree starts at 0,50 €. The price we establish with our planters is to ensure fair and high-quality planting conditions. We are always ready to answer you if you have any doubts. Call us at +34 931 620 033 or use our contact box. In less than 5 minutes you will be ready to plant trees. No contracts, no paperwork. It’s simple!